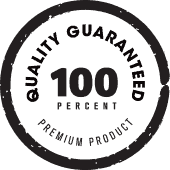 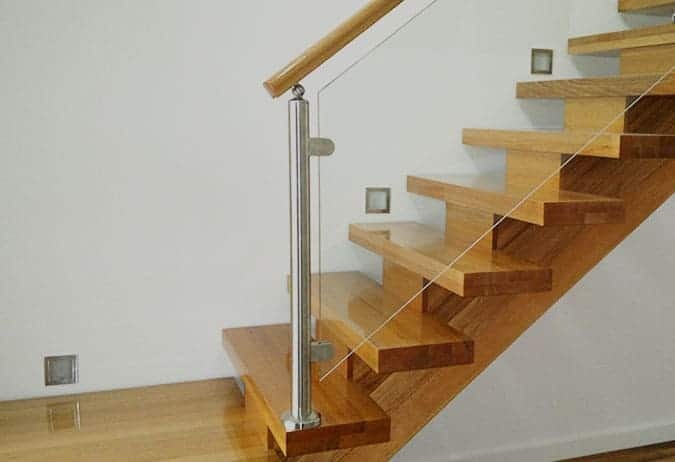 For quality balustrades and timber or stainless steel handrails, Doncaster locals can turn to the team at Handrails & Balustrades. 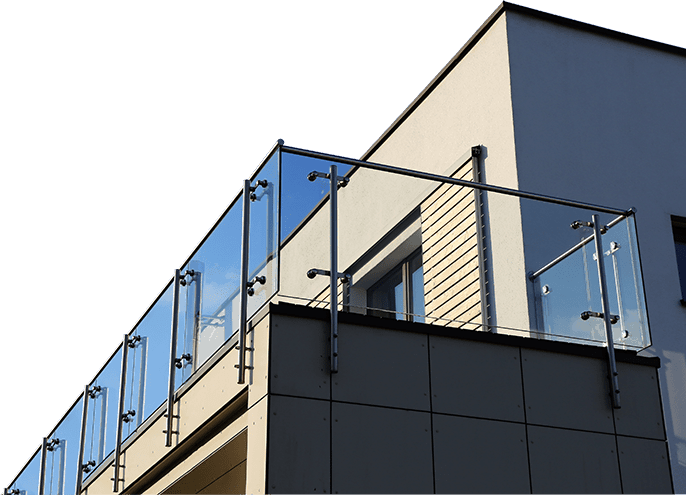 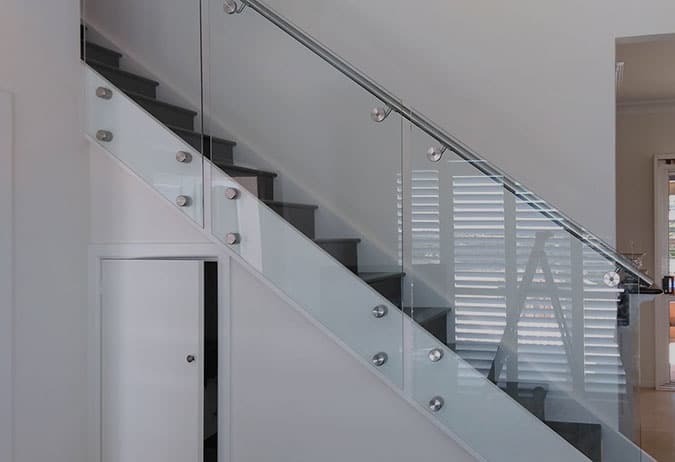 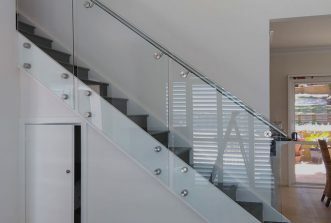 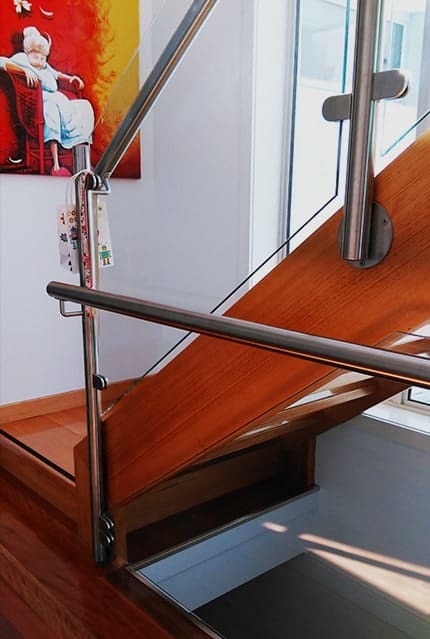 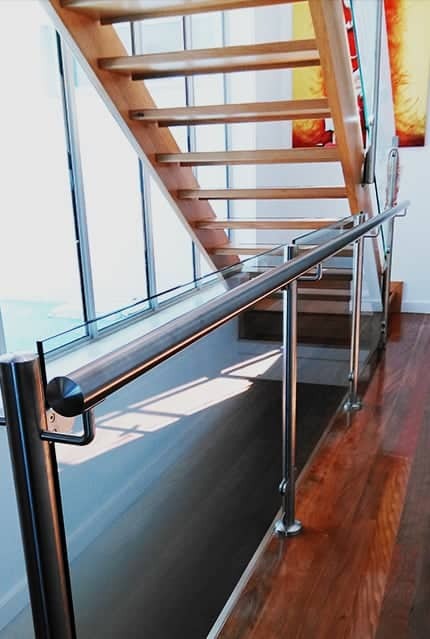 We specialise in marine wire systems and glass panel balustrades that meet the Australian building requirements for safety, offering you a balustrade and handrail system that adds beauty, value and safety to your home or office. 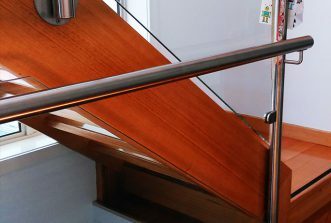 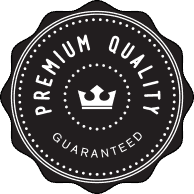 We can custom build disability access railing alongside paths, stairs and ramps, either indoor or outdoor. 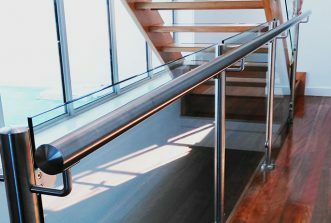 We also offer custom design solutions for sites with difficult access, including narrow or steep staircases, and areas where traditional safety railing alone will not suffice. 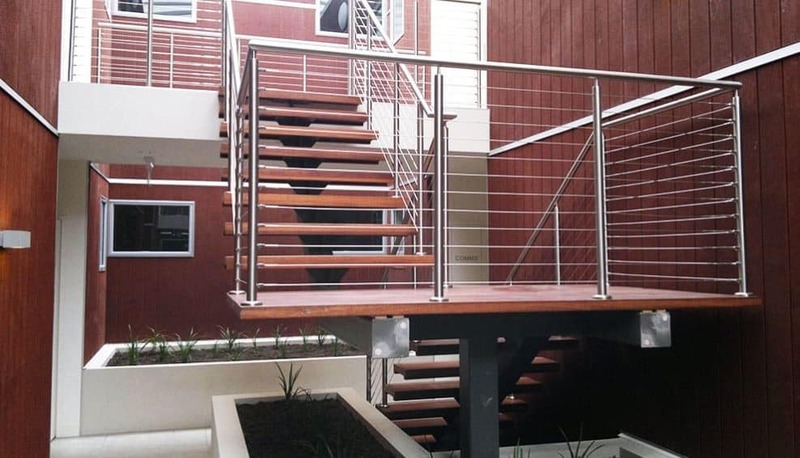 Browse through our online gallery of past projects to get an idea of some of our unique solutions, including steel mesh and rod balustrades, and beautiful wrought iron work set in turned timber handrails and posts. 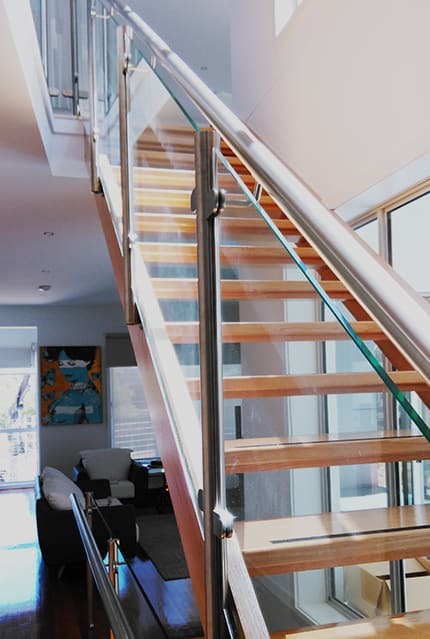 For glass pool fencing that provides an elegant and safe solution for your pool area, choose from our steel-framed or frameless glass pool fencing. 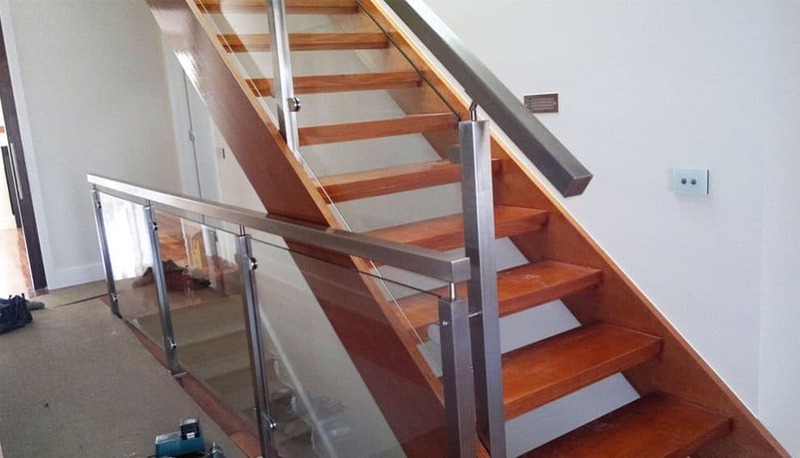 Doncaster locals are sure to find a solution that meets their needs, and we also provide frosted or tinted glass panels for decks, balconies and open staircases. 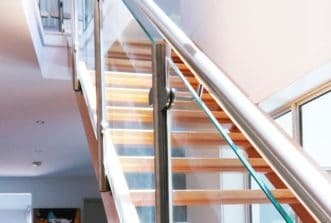 Looking for the best priced glass balustrades in the Doncaster area ‘near me’? 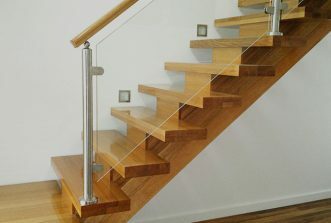 Call us on 0408 350 468 for a custom designed solution for your next project.